Haven’t Ridden the Gatlinburg Roller Coaster Yet? Let’s Go! Night Ride on the Mountain Coaster – See You When the Stars Come Out! 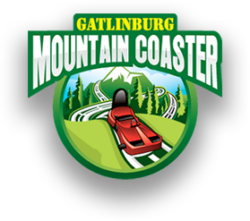 We Have the Speed You Need on Gatlinburg Mountain Coaster! You’ve Ridden the Others – Now Try Gatlinburg Mountain Coaster! Summertime, Summertime on the Gatlinburg Roller Coaster! 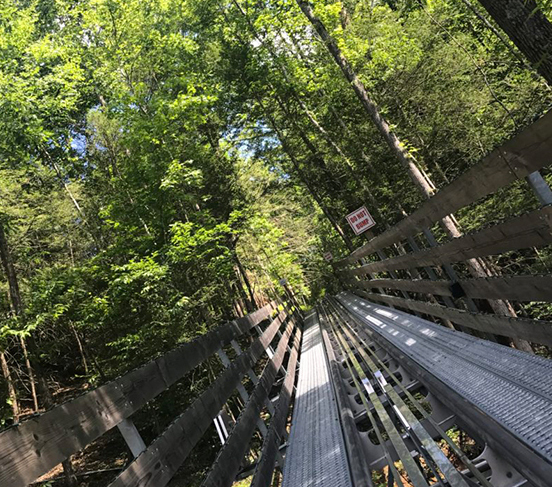 Coaster Camera Shots – Share Your Gatlinburg Mountain Coaster Pics! Spring Fling! Mountain Coaster Style!